The Setup: Users area within Solo Platform provides access to the Users Register and to the functionalities of Add New User [Manual & Bulk Import] / View / Edit / Delete and Create a Token for Users Solo app access. The section is only Visible to Solo Platform Operations Managers and Administrators. Adding a user is the process of registering a User for the appropriate level access within Solo Platform / Mobile App / Wearable. 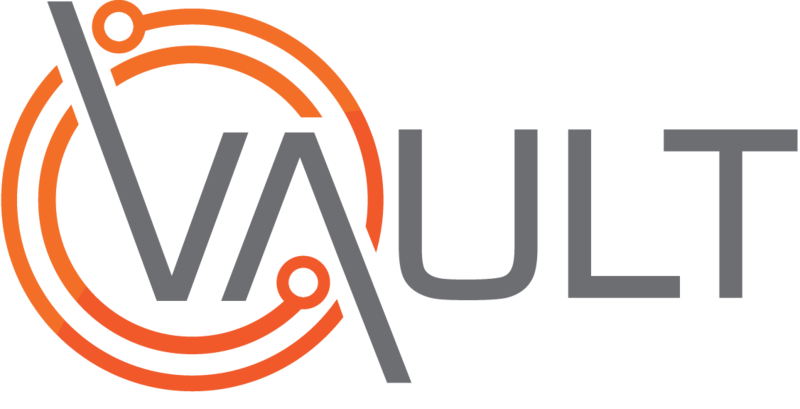 Note: If your system is part of the Vault Enterprise product suite - these functions are actioned directly in Vault Enterprise using existing processes not shown in this article and pull across to Solo Platform.